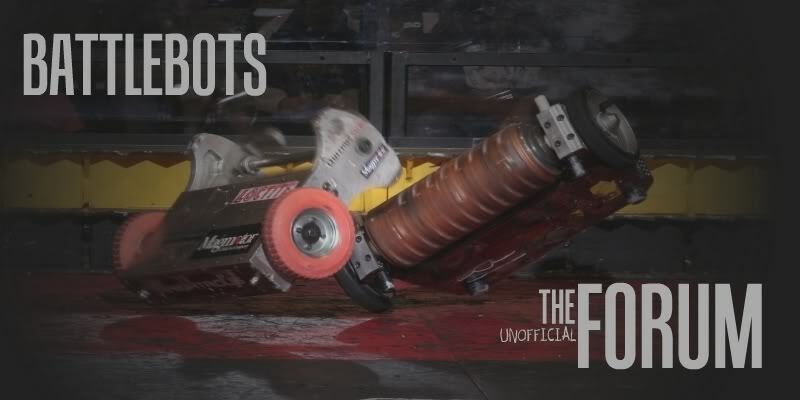 This is the team page for the Winchester Robotics Team. Our high school in Winchester, Massachusetts (about 30 minutes from Boston) has had a robotics team for 6 years. We've competed in regional and national BBIQ combat robotics competitions as well as autonomous BotBall competitions. Right now we're developing one 120lb and three 15lb combat robots. More updates to come as we make progress with our building. 11/17: Currently Preparing for the Rumble at the Rock, a BBIQ Massachusetts regional combat robot competition that we've attended every year since our robot team was made. We're gearing up to finish our 15lbers, which have been in development since the beginning of last summer. 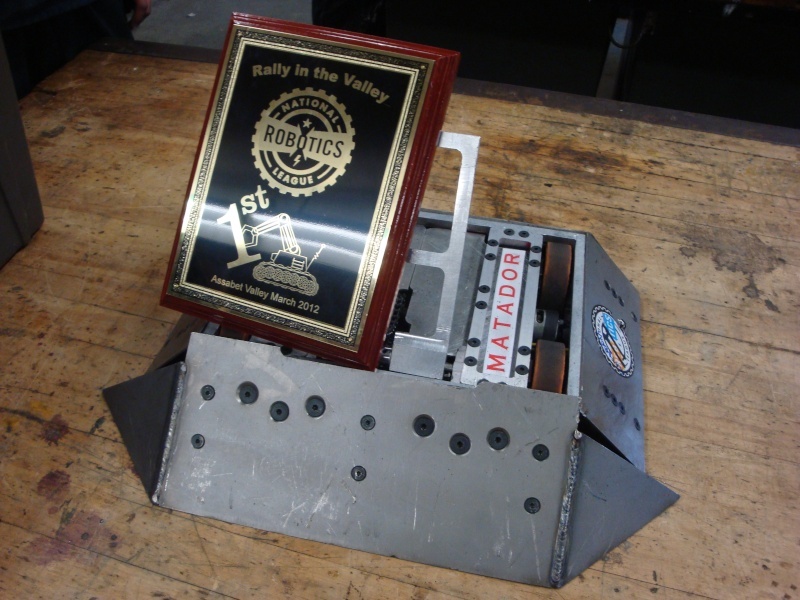 This is the robot I designed named Matador, it went 5-0 at Rally in the Valley on March 31st. I'm a bit too busy to post more info at the moment, but I can share tons more details later in May. It also won the engineering excellence award. Please disregard the Coca-Cola bottle, they're not a sponsor, it's just photo-bombing haha. because your to busy getting ready for NRL nationals right?